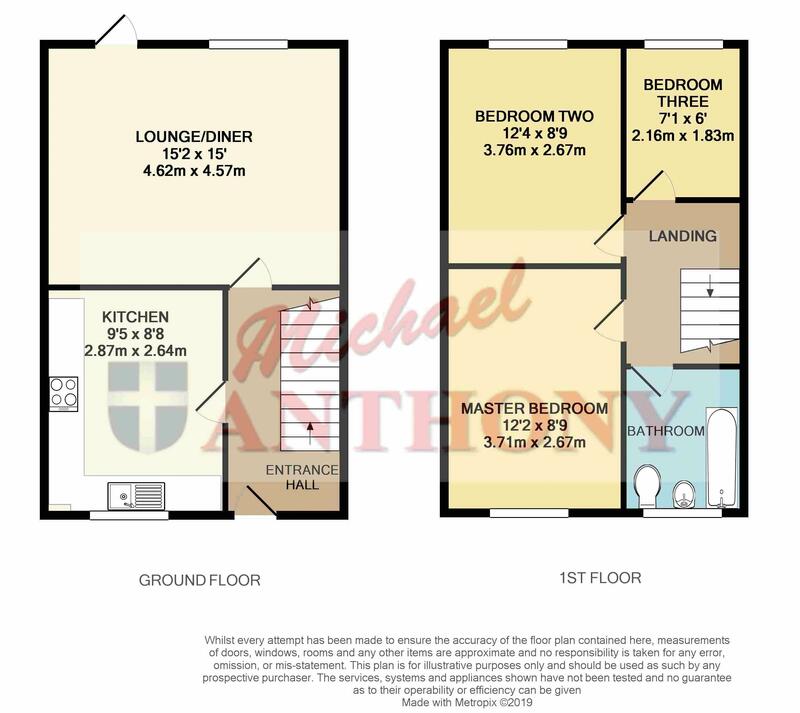 Michael Anthony are pleased to present this three bedroom detached family home available on the popular shared ownership scheme available for a 30% share plus a £20,000 premium. Upon entering the property you are greeted by the entrance hall from here you have stairs rising to the first floor and a door leading to the kitchen and the lounge/diner. The kitchen has a range of eye and base level units and a window located to the front aspect of the property. The lounge/diner is located towards the back of the property and has a double glazed door leading to the garden. To the first floor you are greeted with the master bedroom and two further bedrooms and a family bathroom. To the outside you have an enclosed rear garden and a driveway. Call now to arrange an internal inspection on 01908 393553.